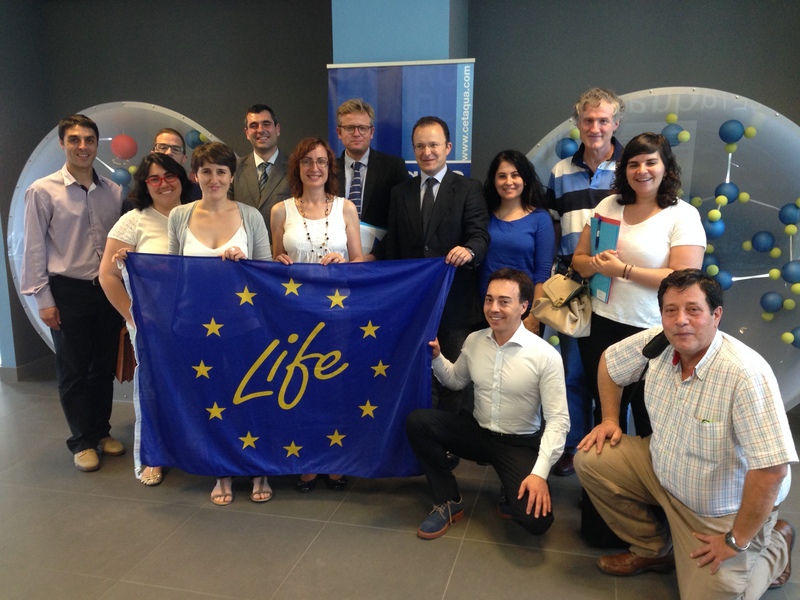 On 13th of May the External Monitor of the European Commission visited the LIFE WIRE project. 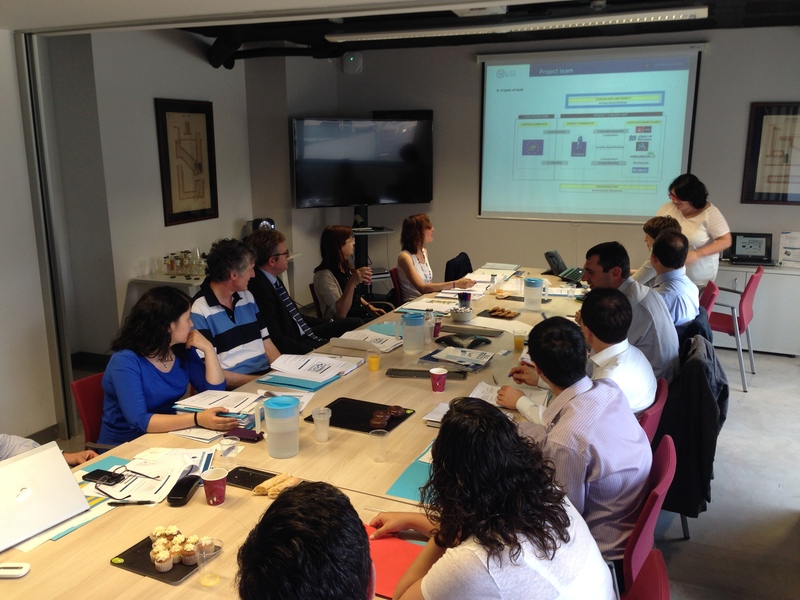 The meeting was held in CETaqua’s headquarters, in Cornellà de Llobregat (Barcelona). 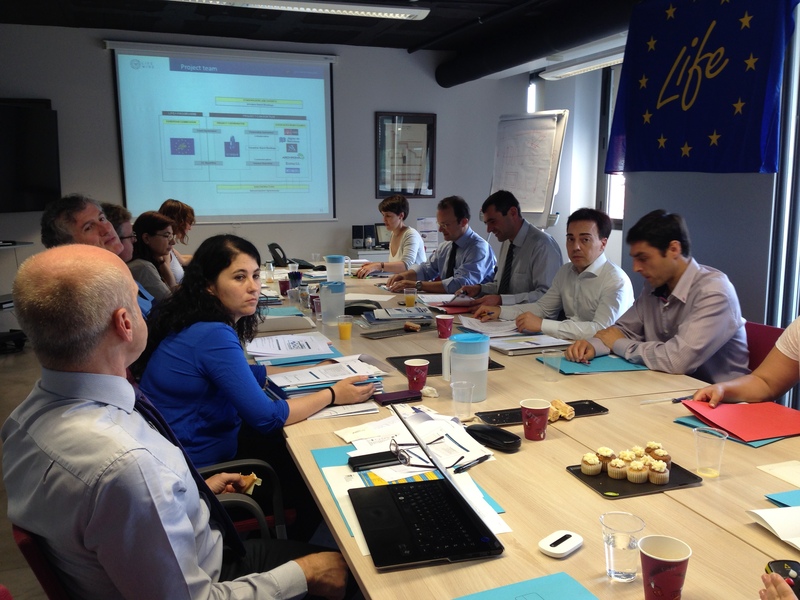 The LIFE WIRE results obtained so far were presented by the project partners. Moreover there was a financial review of the incurred costs and the budget foreseen in the project. The attendants of the meeting were Aigües de Barcelona, Envitech,Archroma, Ecoimsa, TACSA and Área Metropolitana de Barcelona.